Getting your blog up and running. Well, you started a blog and now it is just sitting there, taking up space on the Internet. You write a post and promote it, but no one reads it. Now what? 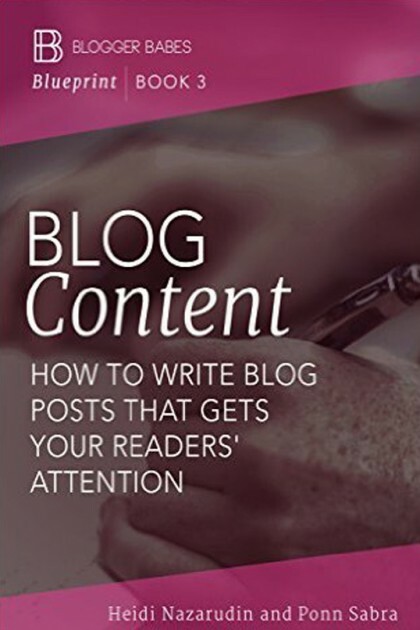 Or maybe you have readers hungry for your next post, but you have no idea what to write. Blog Content: How to Write Blog Posts That Get Your Readers’ Attention (Blogger Babes Blueprint Book 3) will help you with both issues. 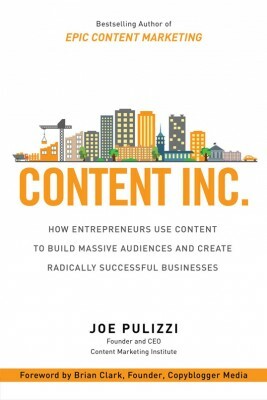 Authors Ponn Sabra and Heidi Nazarudin will help you create fresh and relevant content, and guide you with your voice, trustworthiness and branding. They also touch on the design and aesthetics of your blog so that your audience will want to return to see what you have written next. 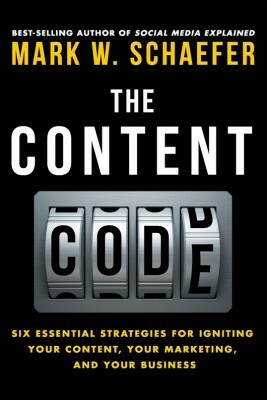 Blog Content provides readers with tips on writing content that is good and pertinent to your audience. 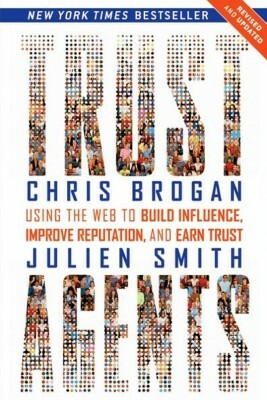 The book also discusses how to keep up with blogging trends and how you can even start your own blogging trend. Other chapters in Blog Content highlight common blog problems and how to avoid them, dealing with the comments section of your blog and how to streamline your processes. As with other books in the Blogger Babes Blueprint series, Sabra and Nazarudin share case studies and funny adventures from their own misadventures in the blogosphere. Nazarudin, a fashion blogger at TheAmbitionista.com, and Sabra, a professional blogger, are co-founders of BloggerBabes.com, a global network of female bloggers dedicated to blogging education and support. 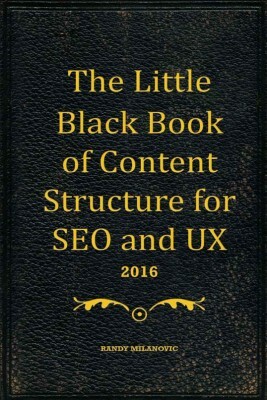 Blog Content is available as a Kindle e-book.